Survivor is a reality game show where contestants are isolated in the wilderness, they vote off other suckers until only one final douche... ehh... my bad. We are obviously talking about *original* SURVIVOR! 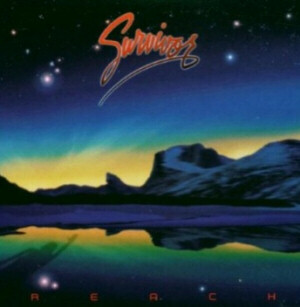 Formed in Chicago in late 1977 by guitarist Frankie Sullivan and keyboardist Jim Peterik. The latter a survivor (lame-o) of the late sixties, early seventies scene and the band, The Ides Of March (he also recorded the solo album in '76 and no, we haven't heard it). Sylvester Stallone, Rocky III, that darn tiger, Karate Kid, Rocky IV, having the same name as the really dodgy reality show, are all things forever connected to the smooth rockers and AOR boppers. Signed to Scotti Bros. Records and released their self-titled debut album in '79 with the help of John Kalodner (him again! what a legend!). They had a slow start to their career, back then, bands could record several albums without any major hazzle. 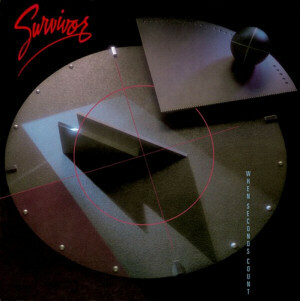 On "When Seconds Count" the hard rock edge of Survivor was buried quite deep and layers of plastic-sounding keyboards were piled on it. Still, the strength of the songwriting shines through. "Oceans" is one of the slightly darker, moodier songs on the album and an all-time favourite of mine. 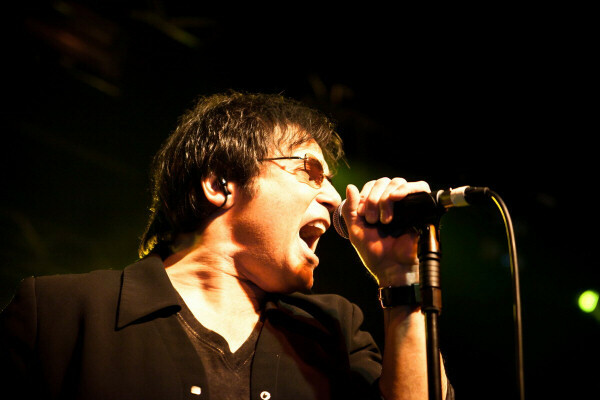 Jimi Jamison's soaring vocals are fantastic... "like islands we stand alone, oceans between us..."
Yeah, that first Rocky song didn't make it to my list, maybe because I've heard it one too many times... it was in the Top 20 though. When I chose these songs this second Rocky song appealed more, and ended up quite high on my list. Tomorrow it might be different - this isn't exact science, you know? Anyway, the persuasive march beat, the uplifting "never give up! "-message, glorious melodies... it's a classic. 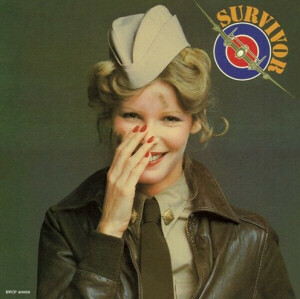 In my opinion, the best Survivor ballad of them all. 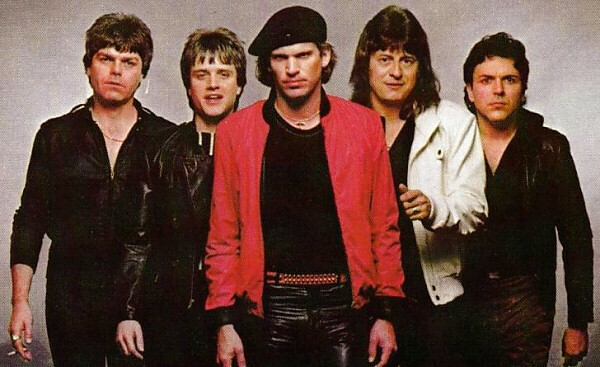 Original vocalist Dave Bickler puts in an emotional vocal performance. "And we're just another piece of the puzzle, just another part of the plan...". A magical song, and one that I feel should have been much bigger than it ever was. One of the classic AOR ballads. 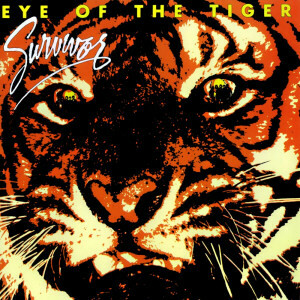 This song was later covered by both Jimi Jamison and Tommy Shaw, who both did a fine job. Shaw's version on "Ambition" is especially superb. He didn't score a major hit with it either though. Such a pity. 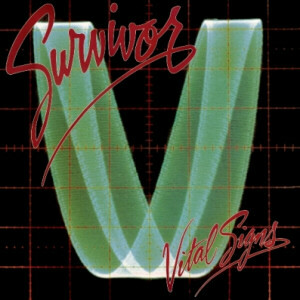 From my favourite Survivor album "Vital Signs", another moody song with impressive vocals from Jamison. "I remember the songs on the radio, the jasmine, the wind in your hair..." Love the guitar solo too. 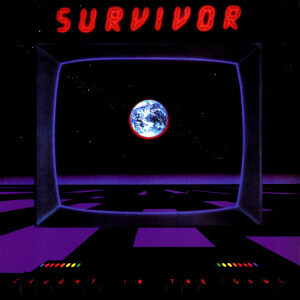 Survivor weren't particulary successful in writing happy-go-lucky summertime hits. Apart from Rocky songs, their speciality was bittersweet love songs with plenty of longing and reminiscing... none better than this one. After the pink and fluffy "When Seconds Count" album, the band went through some personell changes and was reduced to a trio of Jamison, Sullivan and Peterik. 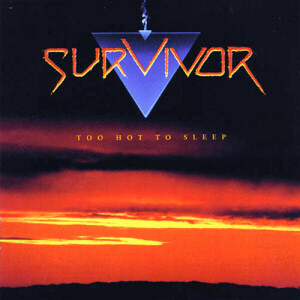 They came up with a harder-edged album "Too Hot To Sleep". "Desperate Dreams" or my other favourite "Didn't Know It Was Love" aren't particulary hard-edged, but are blessed with a powerful and classy production. For this particular track, Peterik has found the perfect keyboard sounds and Sullivan's smooth guitar playing compliments them nicely. 'the lyrics are beautiful too: "Wild hearts on an endless flight, set free in our dreams tonight..." This is deservedly a fan favourite, if not the major hit it should have been.